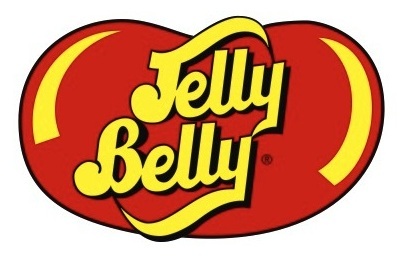 Welcome to the Jelly Belly Factory Tour. This is a huge warehouse for the company. Along your ride through the warehouse you get to see different movie clips. There are some interesting things along your route. Classic artwork made from jelly beans. One of the original machines. Now it's time to check out the store. These are the jelly beans that do not meet the specifications. This was a great stop!